After Dark! A Disco-Very New Year! BRRRR! Hey disco-ducks! Start 2018 off RIGHT! Come warm up at After Dark! A Disco-Very New Year! 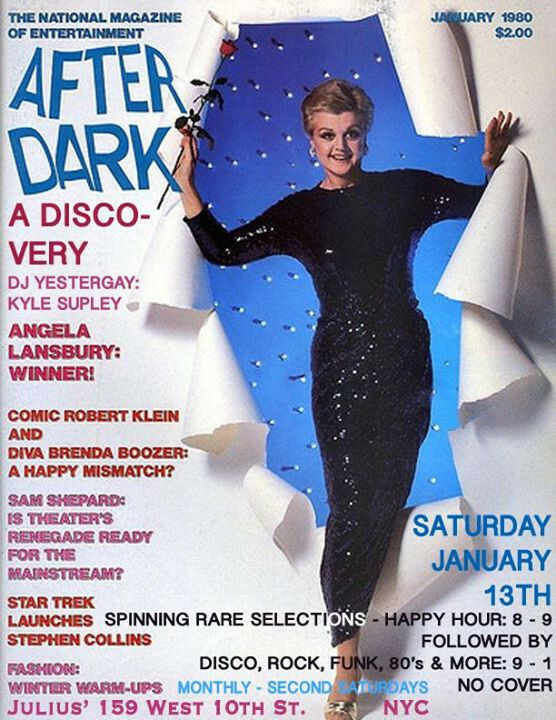 Not this, but NEXT Saturday night, January 13th from 8pm to 1am! Come mingle and dance to the best of the 60âs 70âs and 80âs rock, funk, disco and new wave featuring genuine VINYL! Featuring the greatest hits from the era of the ever-so-homotastic After Dark magazine! Come get one of Juliusâ EPIC burgers, grab a happy hour drink from 8-9 and get cozy! No: cover, look: cute! See you there!! !